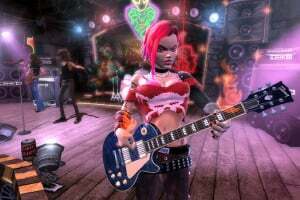 Guitar Hero has led the way for music games into the mainstream and has shown there's more to this genre than Dance Dance Revolution and StepMania. 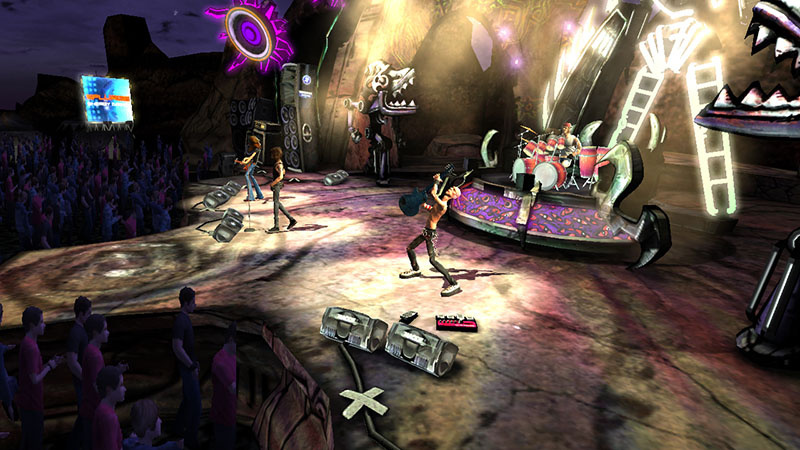 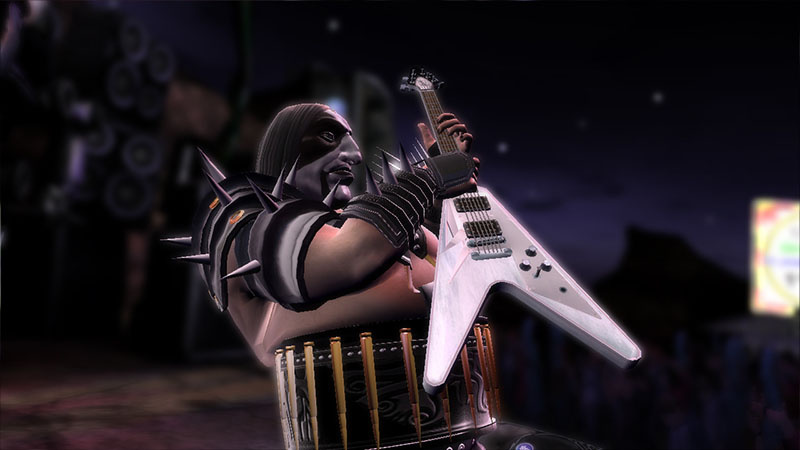 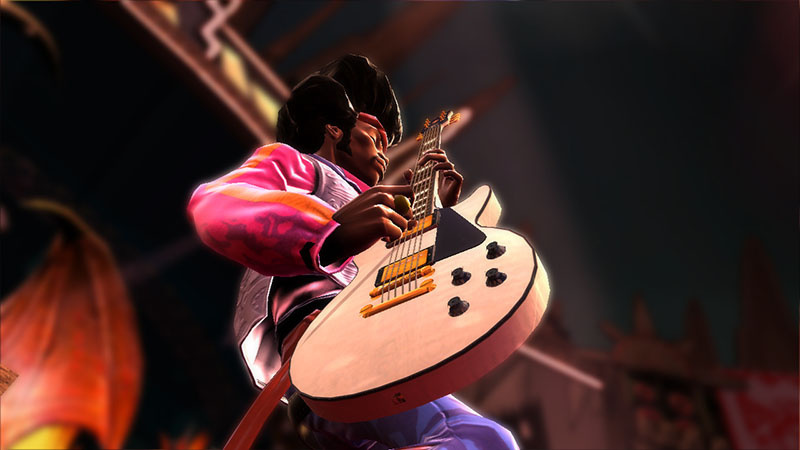 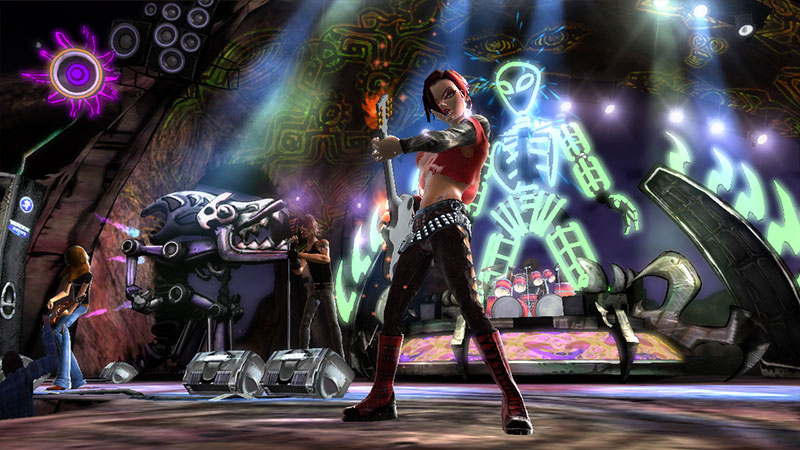 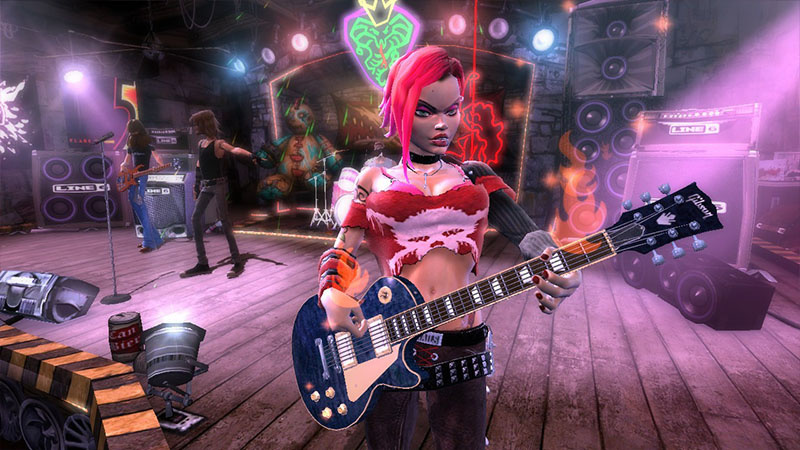 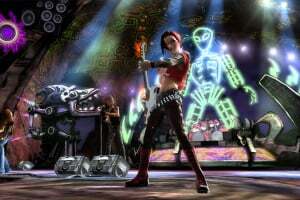 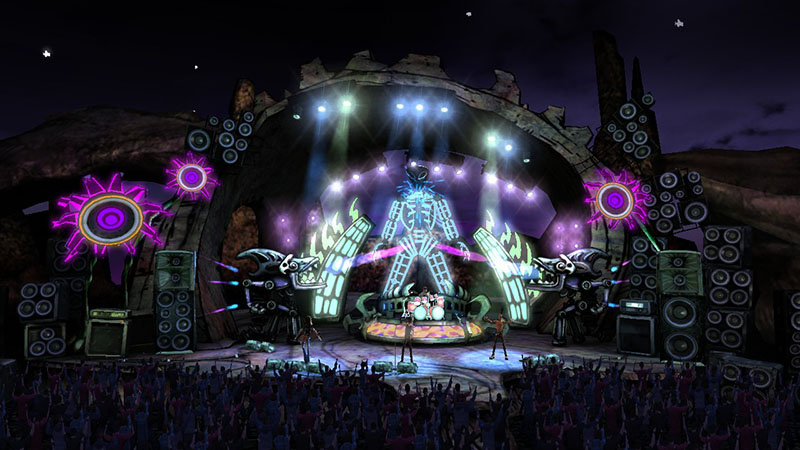 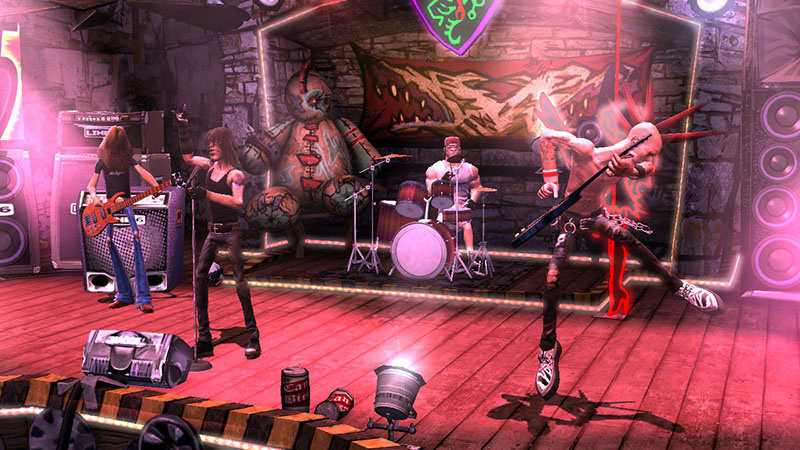 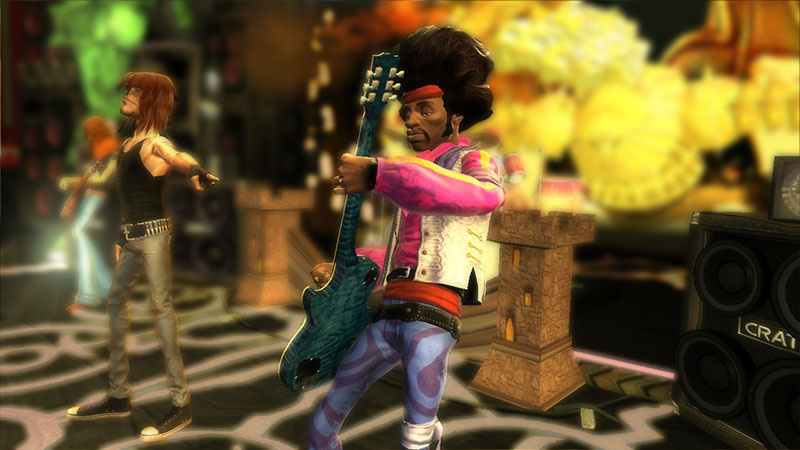 Harmonix, previously working with RedOctane and Activision, developed Guitar Hero for the PlayStation 2 oblivious to the incredible amount of popularity the game would receive. Guitar Hero II for both the.. 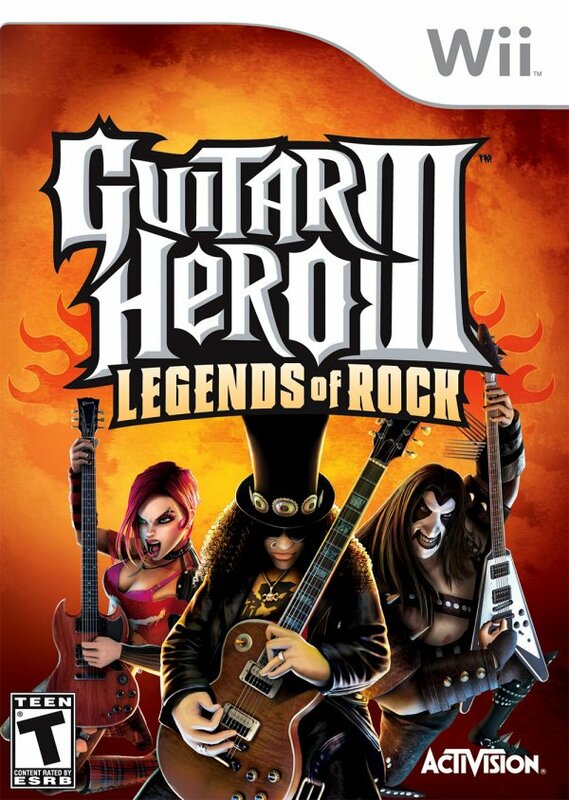 Guitar Hero III: Legends of Rock will include an incredible number of new features and explosive content including a multiplayer action-inspired battle mode, grueling boss battles, a host of exclusive unlockable content and visually stunning rock venues. 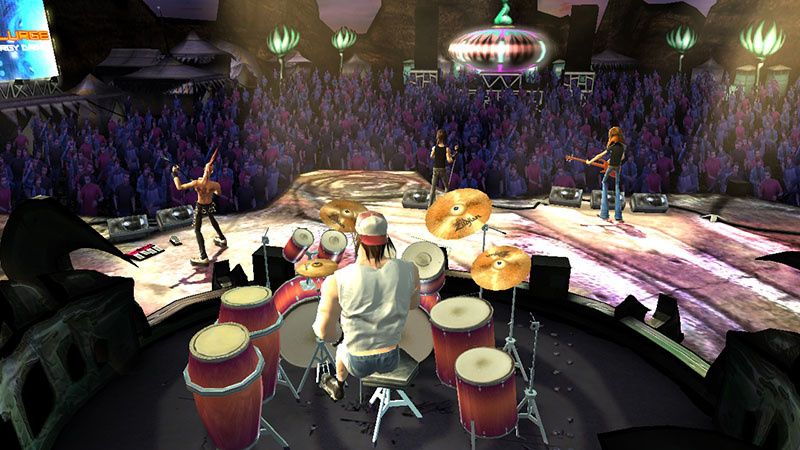 Expanded online multiplayer game modes will also allow axe-shredders worldwide to compete head-to-head for true legendary rock status. 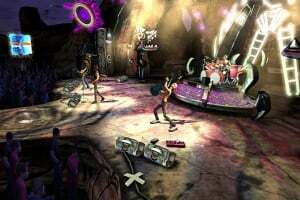 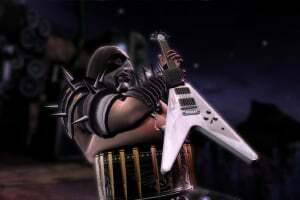 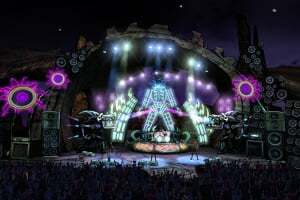 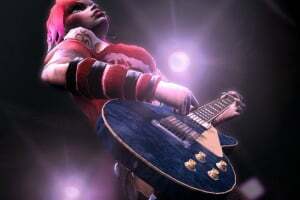 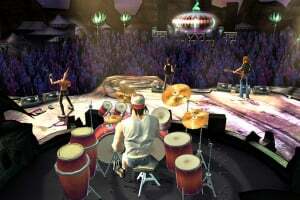 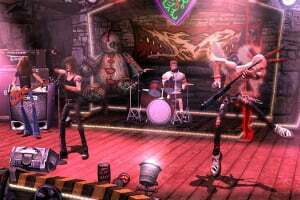 While continuing to retain all the key features from their prior legendary performances, fresh downloadable content will be offered on multiple platforms, and players can now shred to a killer set list from many of the most popular rock songs ever recorded. 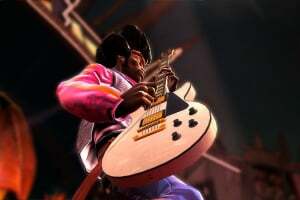 Delivering an unprecedented number of master tracks than ever before, strategic partnerships have been secured with all the major and independent record labels and music publishers to allow unrivaled access to their deep history of music catalogs, along with supplying artists' original recordings for even greater authenticity. 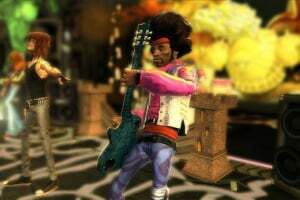 News Wii Guitar Hero's... 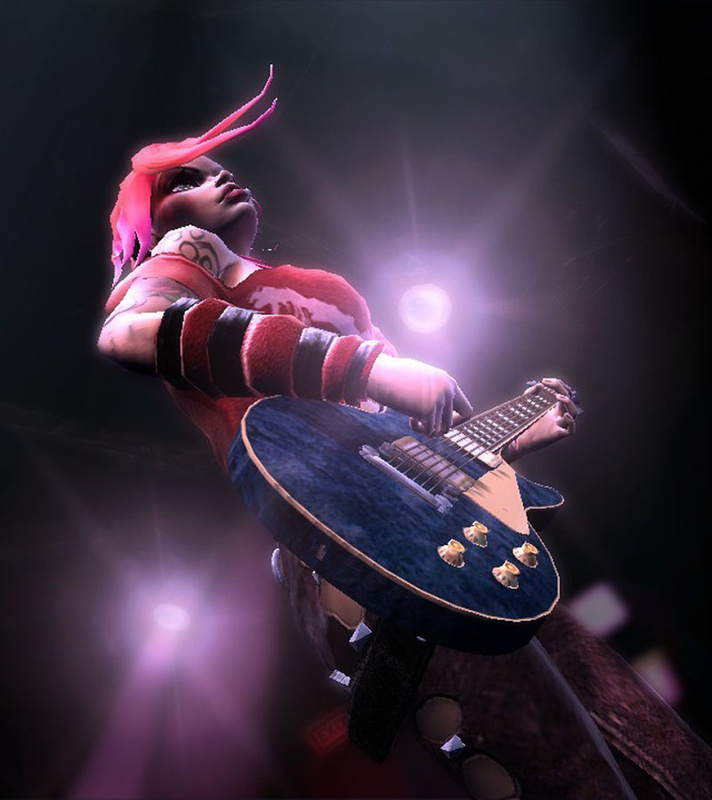 Guitar!